Roland Backhouse joined the School of Computer Science in September 1999. He retired in November 2013 and is now an emeritus professor. (So he is not as young as the photograph might suggest!) He continues to do some research and to publish occasionally. Publications and working documents. Lectures. See also the MathSpad project. The first part of my book Algorithmic Problem Solving introduces program construction principles via a variety of puzzles and games. The second part discusses the relevant mathematical techniques. The book is based on a module of the same name that was taught at the University of Nottingham from September 2003 until my retirement. 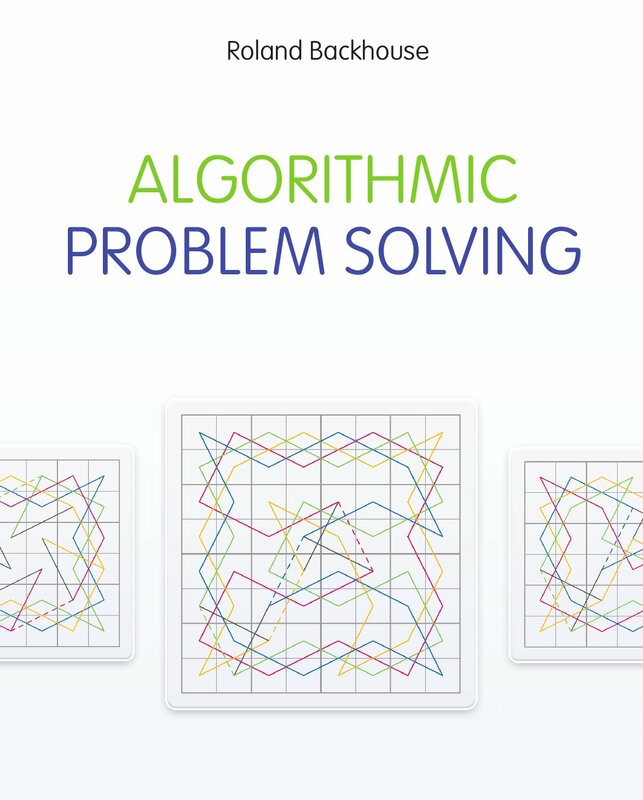 See here for more information on algorithmic problem solving. is published by John Wiley and Sons, Inc.
Last updated 30th April, 2015.